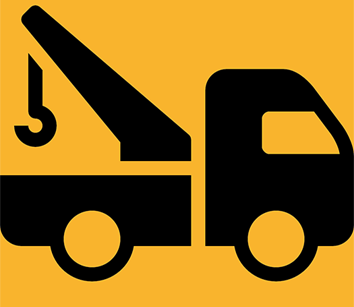 Jon Wickham & Associates repairs towing equipment in Dallas/Forth Worth. They install beds on chassis, oversize fuel tanks and push bumpers. Lockout tools, parts, supplies. Call 972-225-9119 or visit www.jonwickham.com. 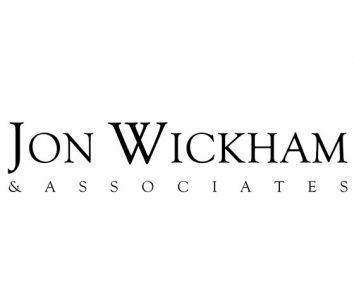 Like us on Facebook: Jon Wickham & Associates.